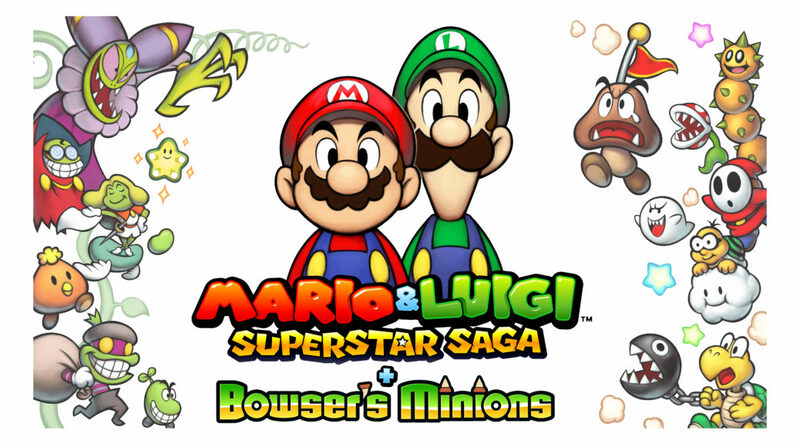 GamingReinvented has discovered a pretty shocking bug in Mario & Luigi: Bowser’s Inside Story + Bowser Jr.’s Journey, a 3DS remake of the award winning Mario & Luigi: Bowser’s Inside Story. According to the site, if you lose Mario in Dimble Woods and return to the previous area, Luigi will get stuck and the whole game crashes. This game-breaking bug will wipe out 15 hours of progress with no way of recovering it.